Curb your hunger and stay energized with Herbalife® Protein Drink Mix. 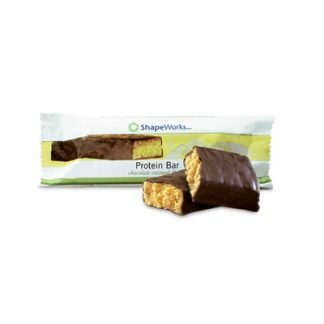 Add to your favorite Formula 1 shake or mix with water for a nutritious protein snack. Available in vanilla and chocolate flavors. 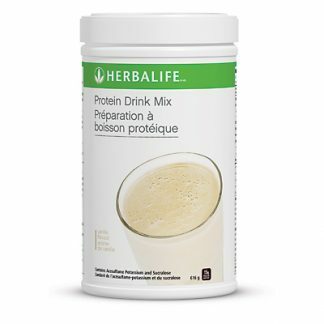 15 grams of heart-healthy soy protein. 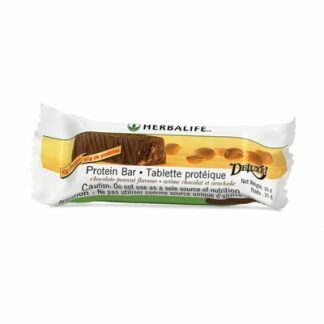 Only 5 grams of carbs per serving. 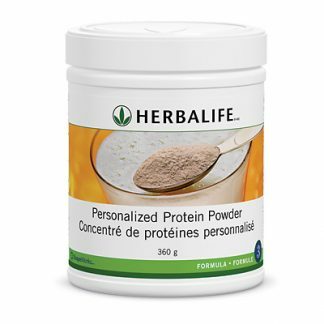 You're viewing: Herbalife Protein Drink Mix Please login or register to see price.